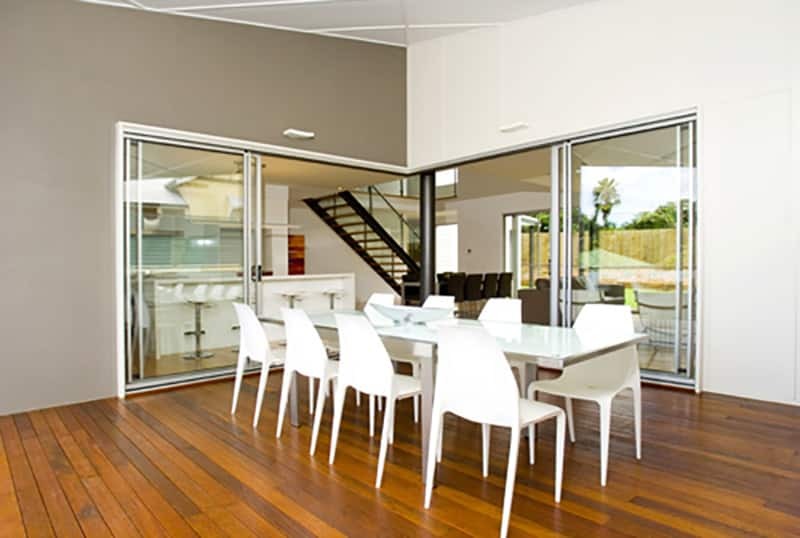 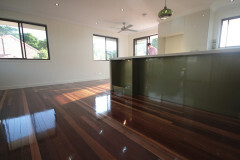 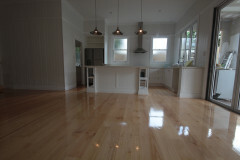 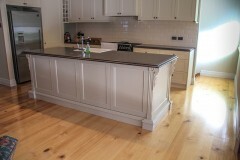 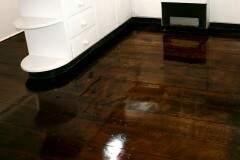 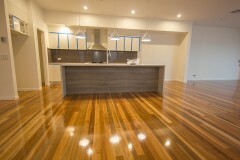 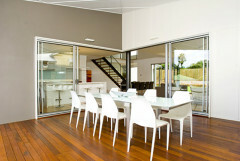 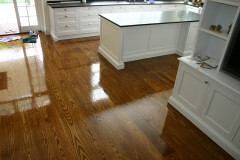 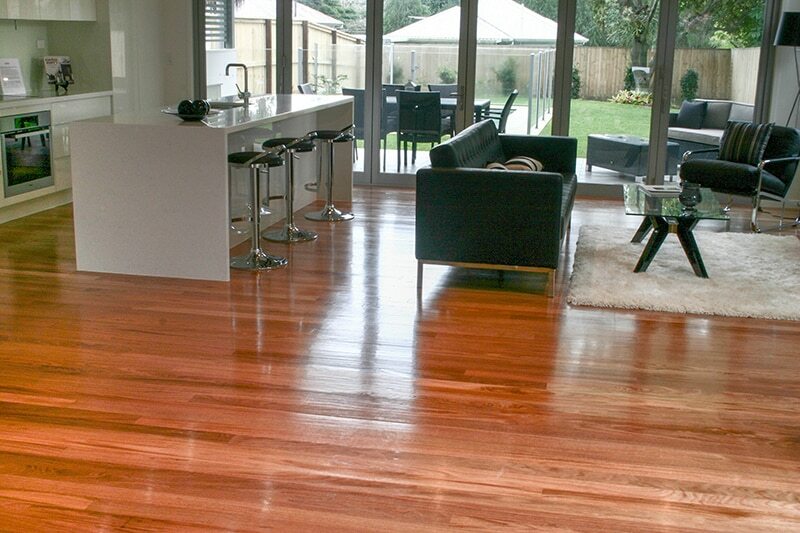 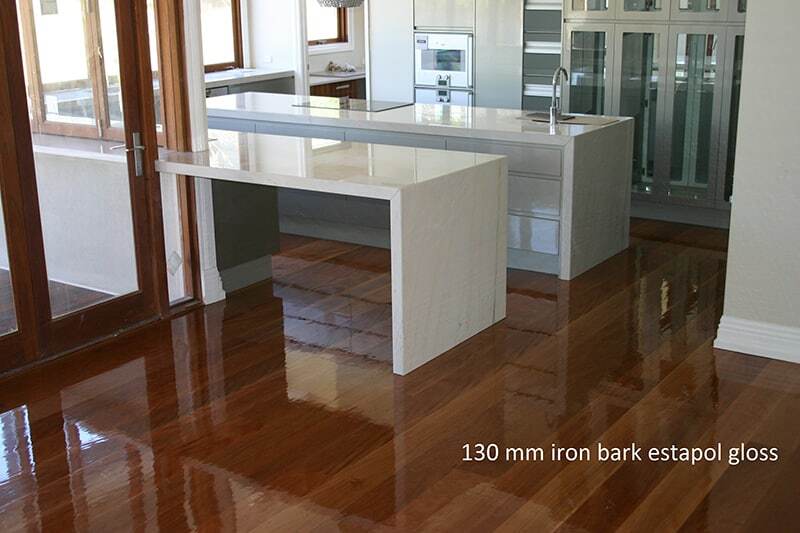 Max Francis Quality Floors specialises in kitchen timber sanding, polishing and maintenance with over 25 years of professional experience. 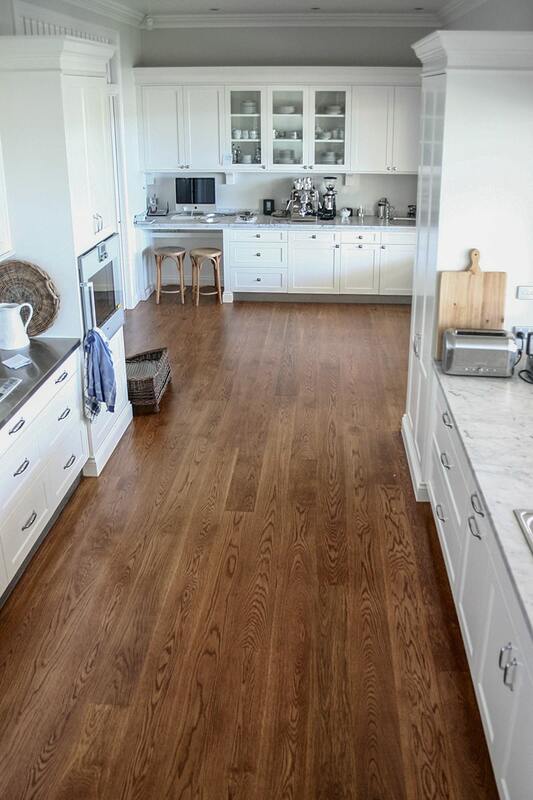 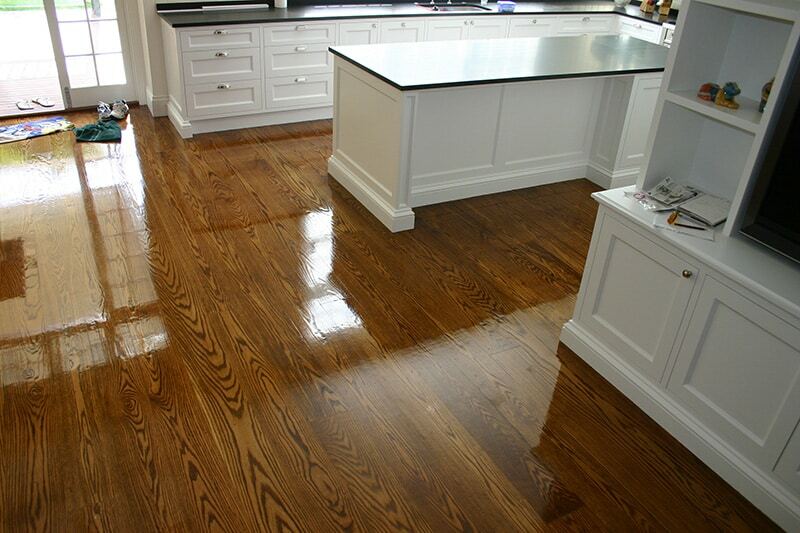 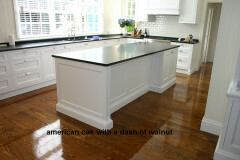 We restore your kitchen timber floor to its original perfection, your timber floor will provide your house with a level of sophistication no other type of flooring will. 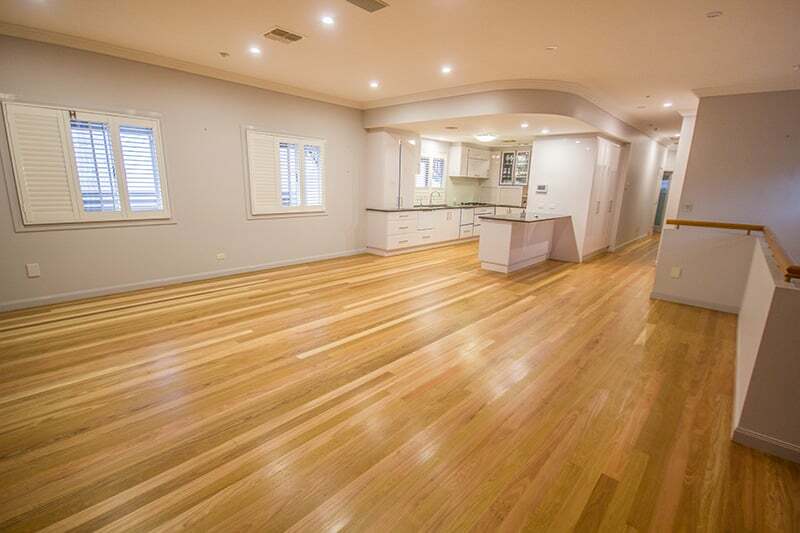 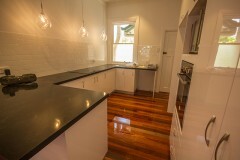 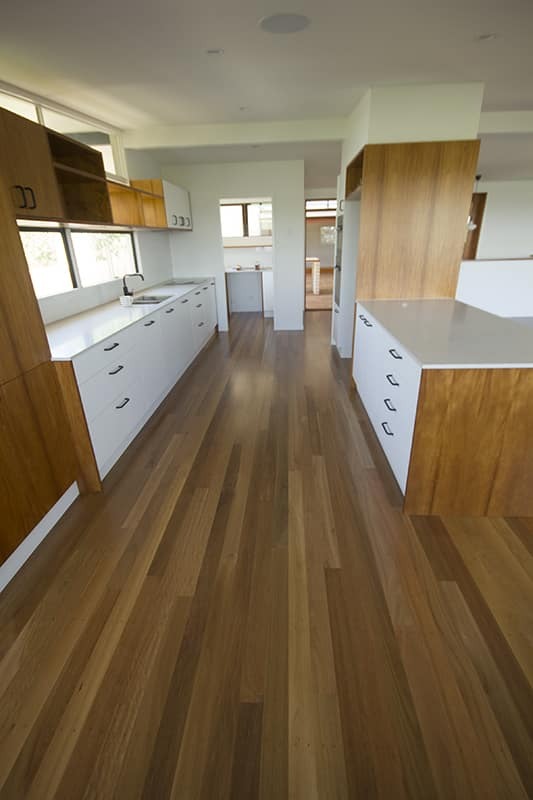 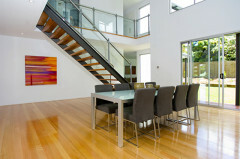 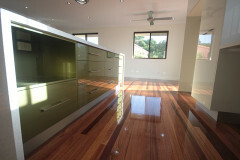 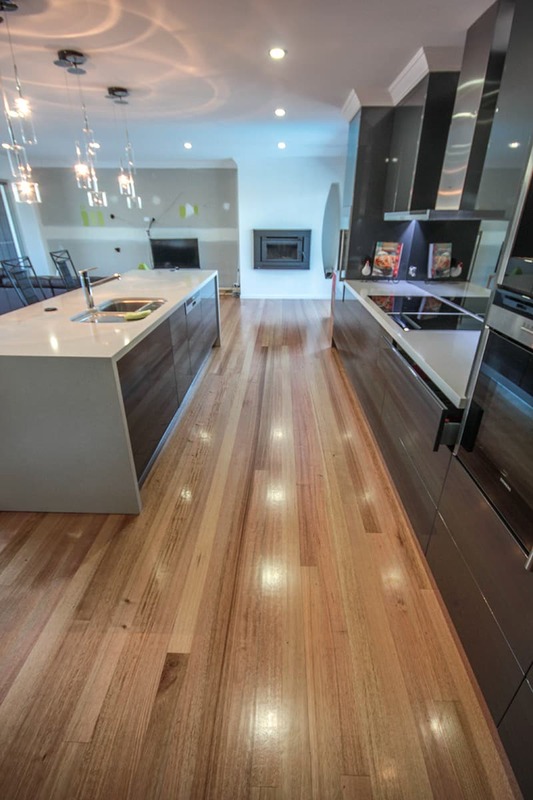 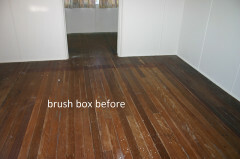 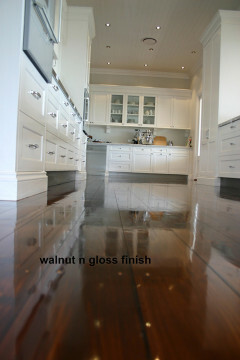 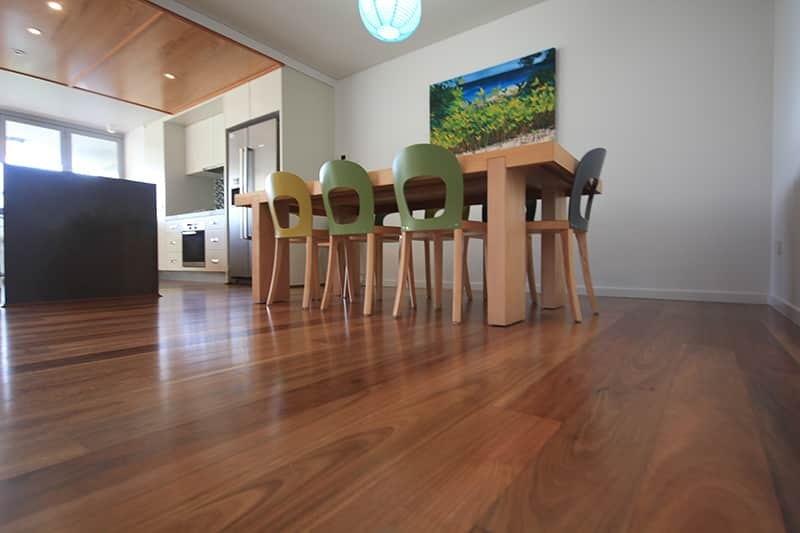 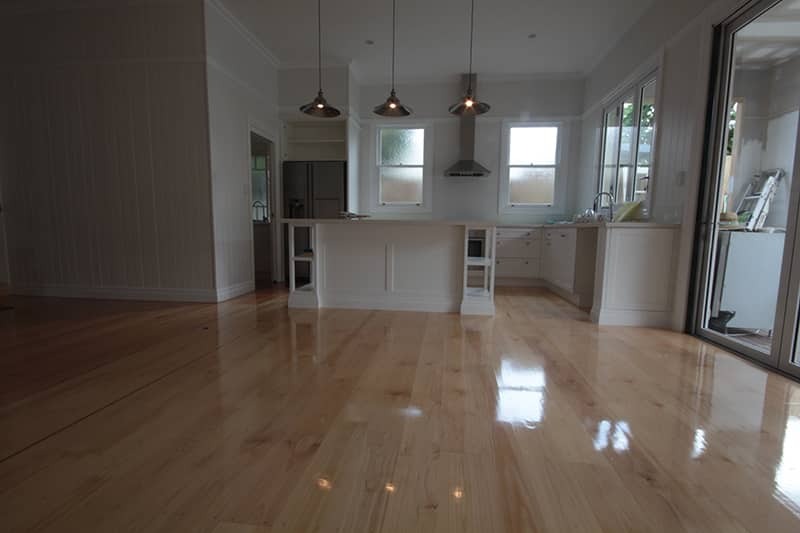 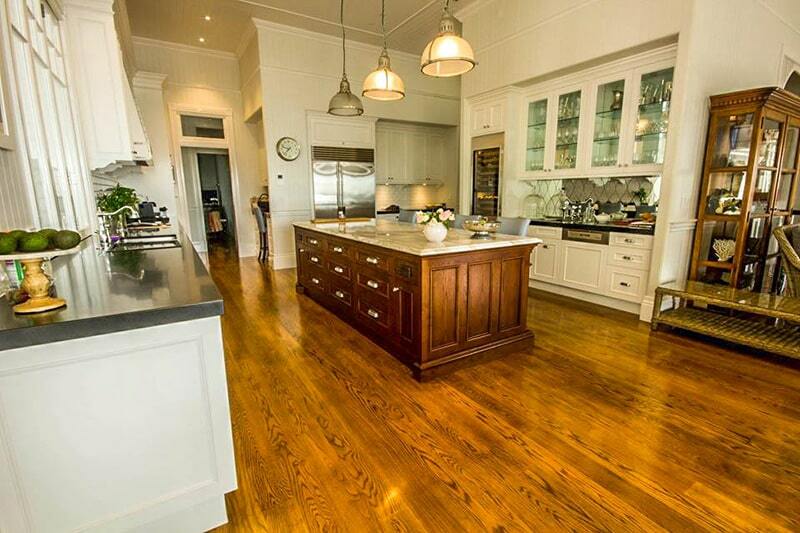 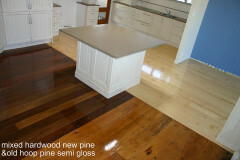 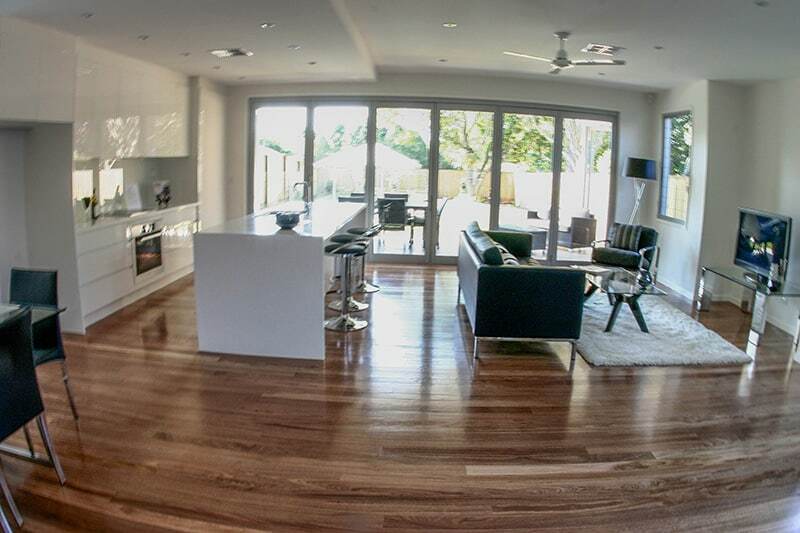 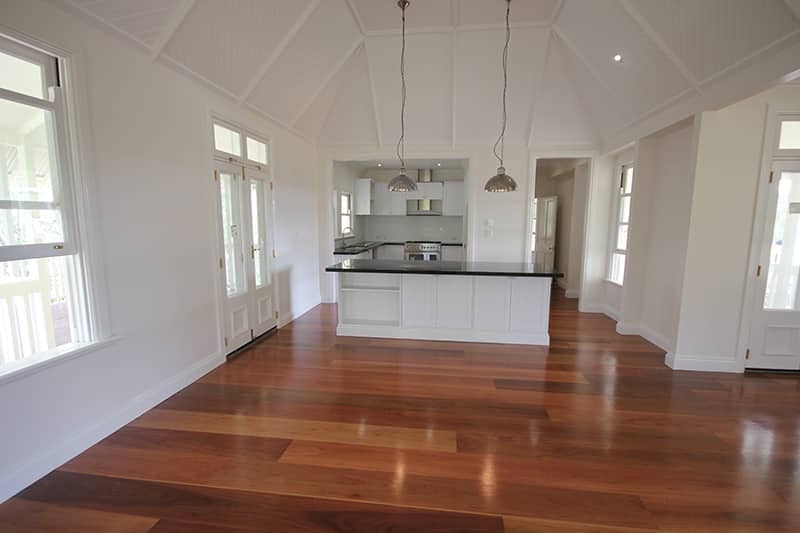 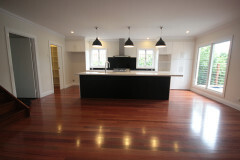 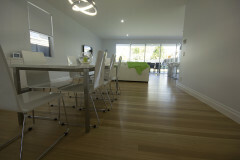 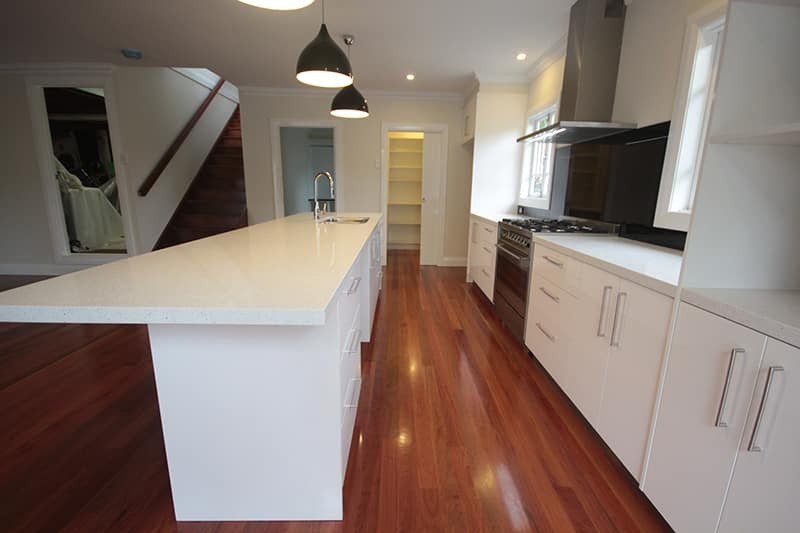 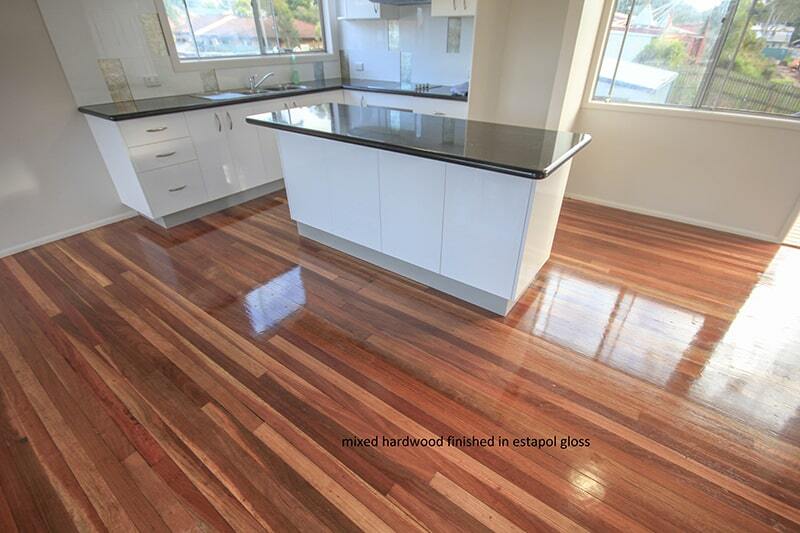 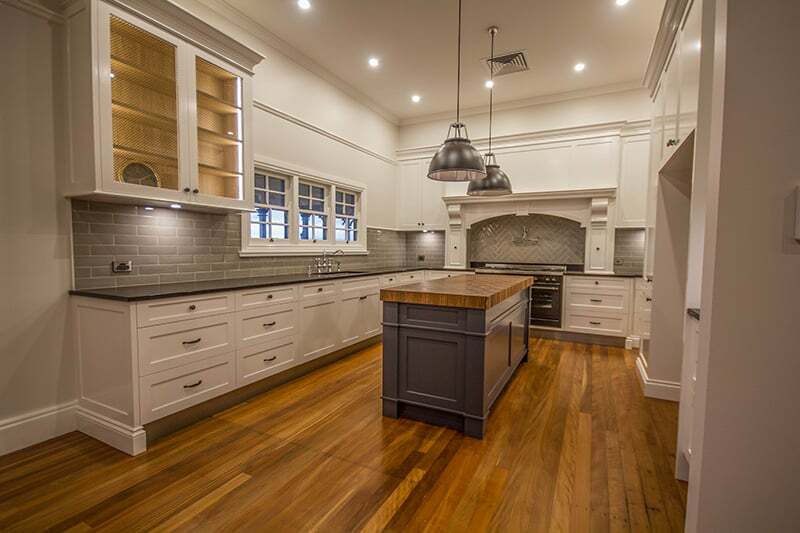 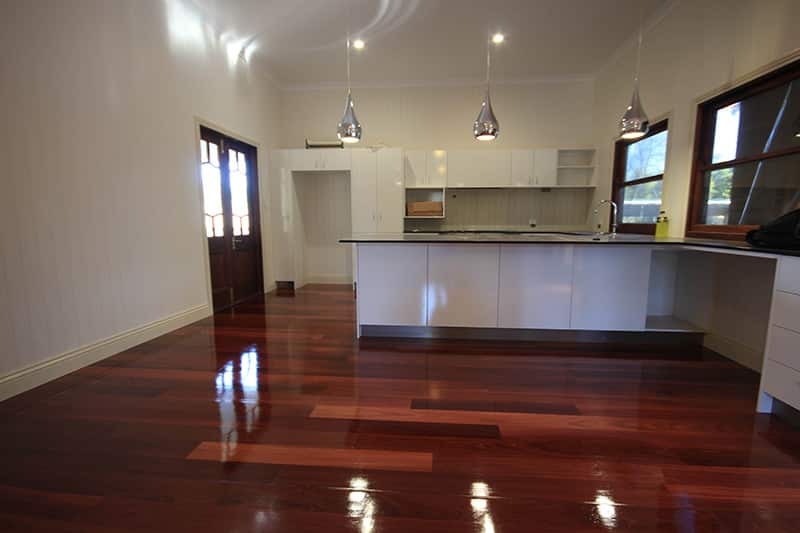 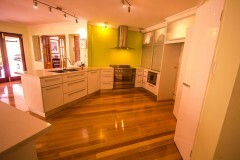 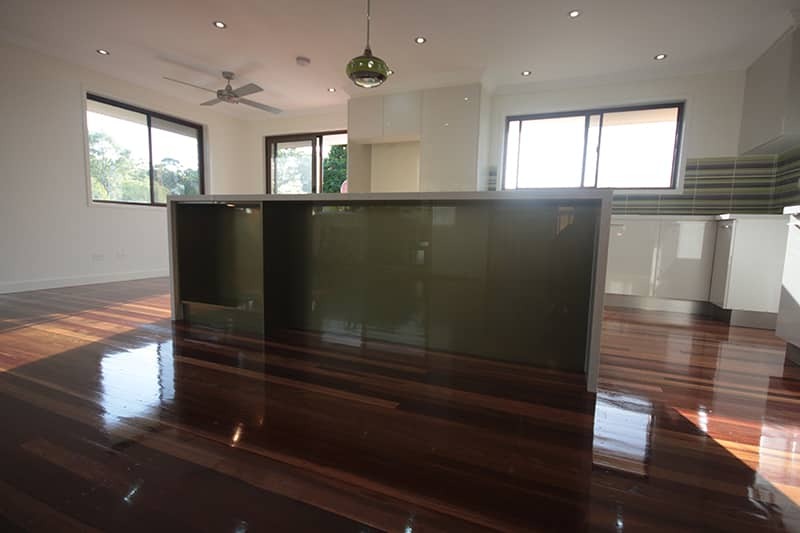 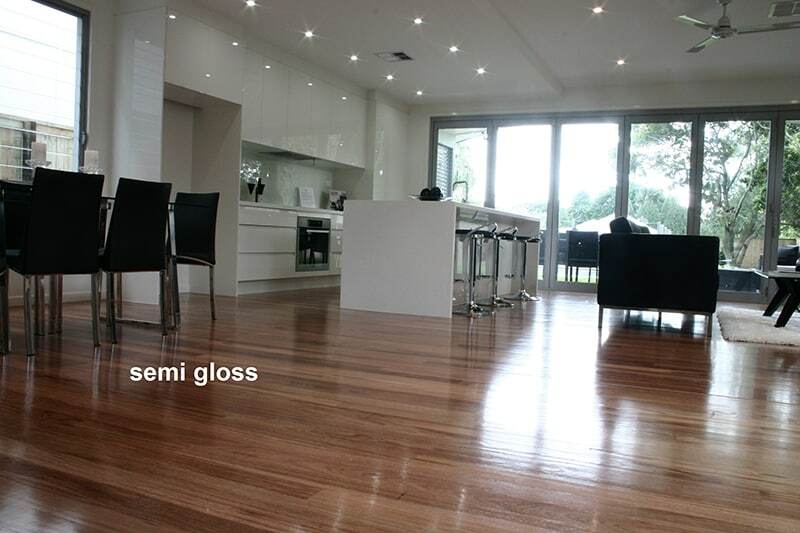 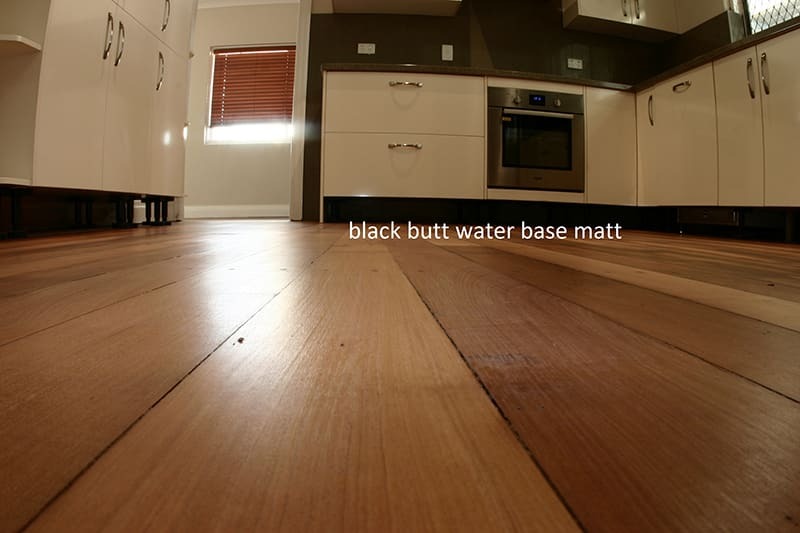 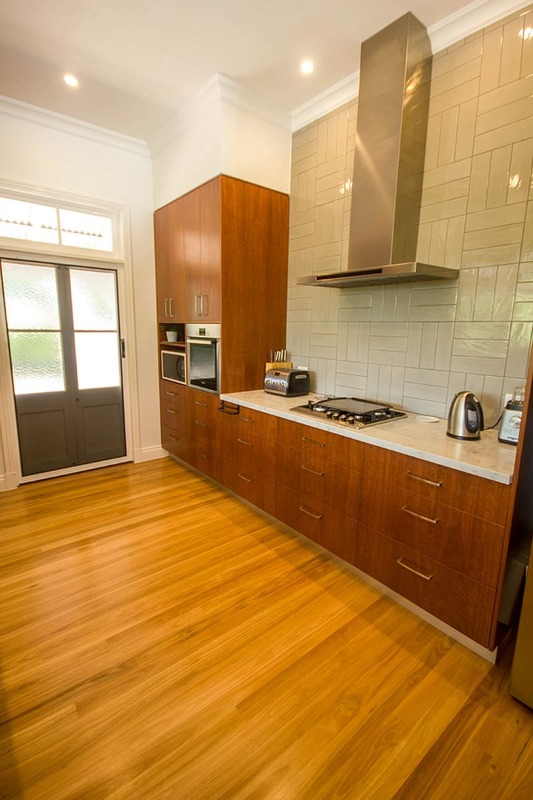 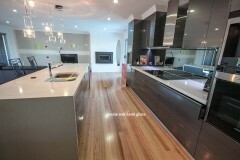 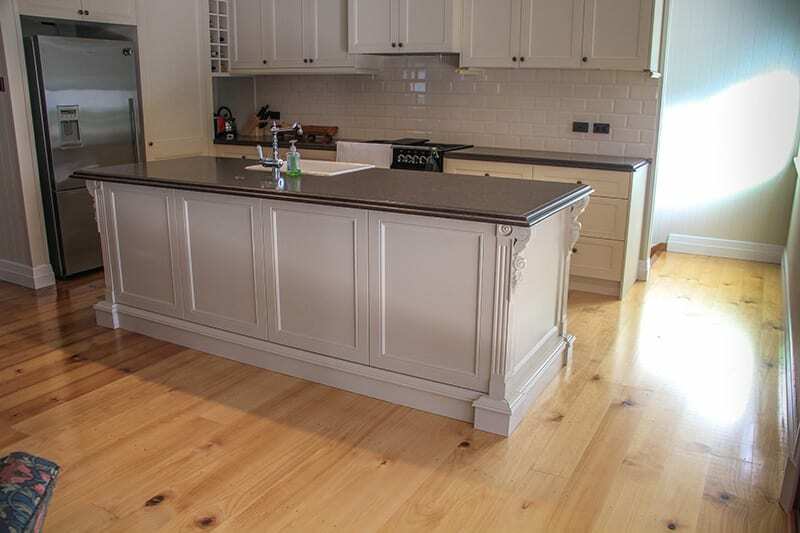 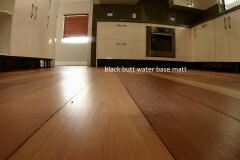 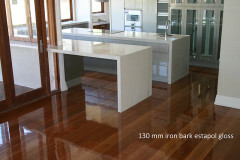 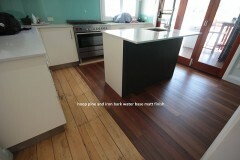 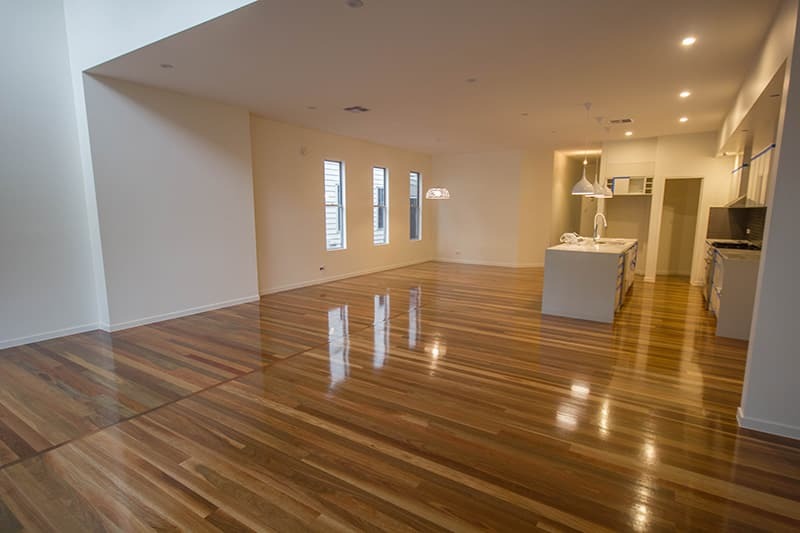 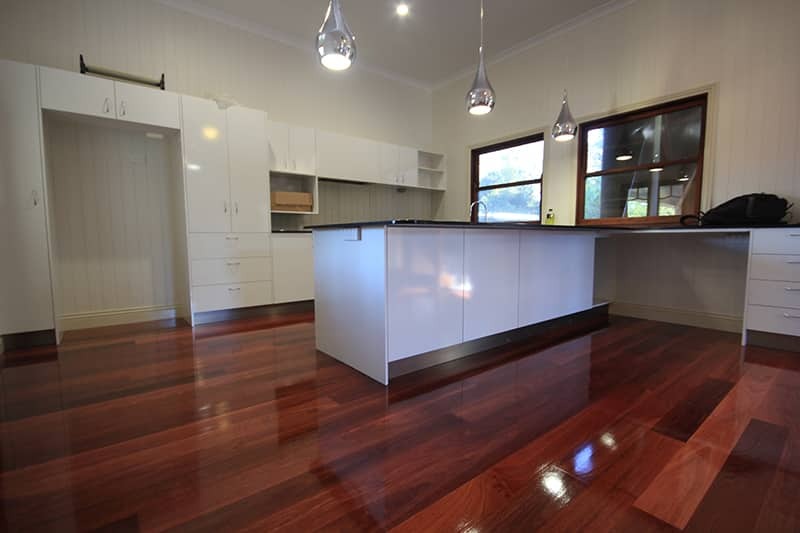 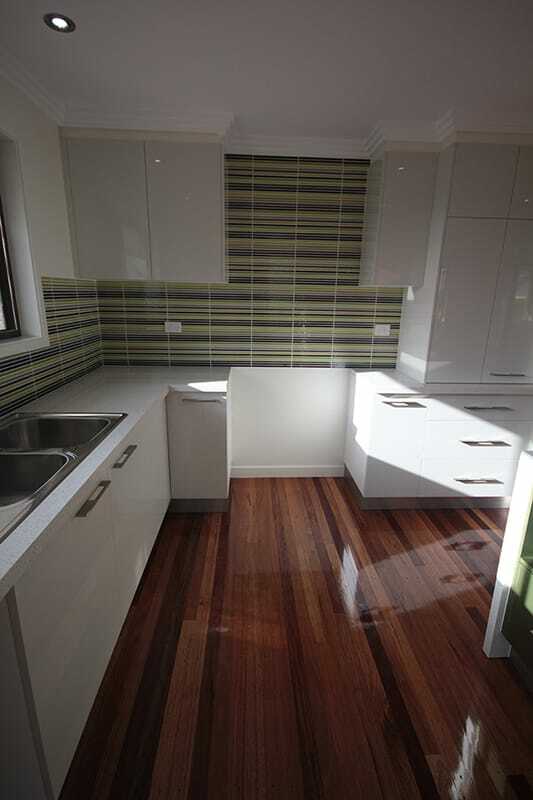 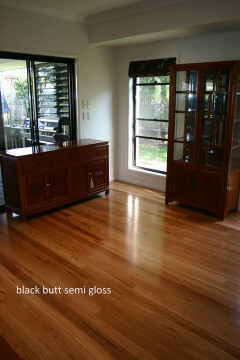 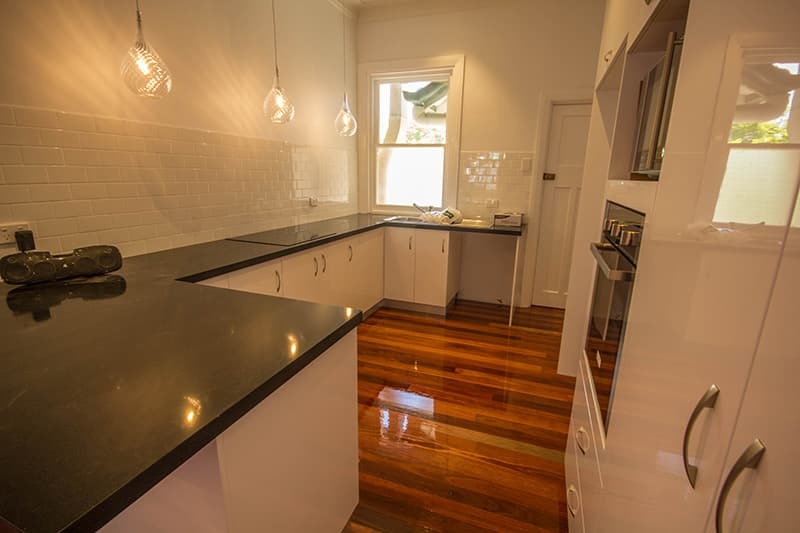 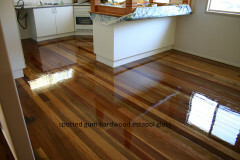 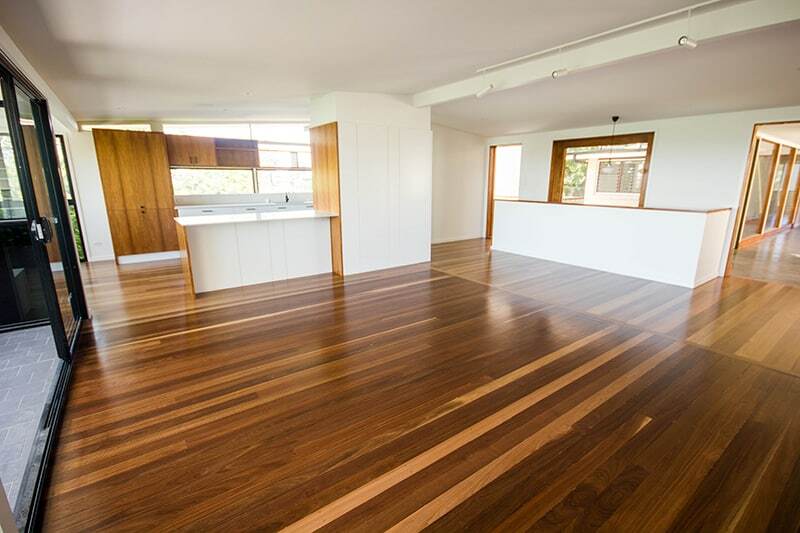 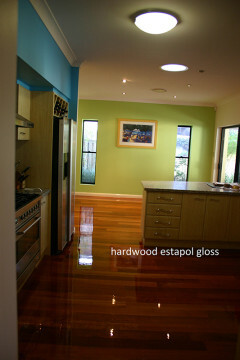 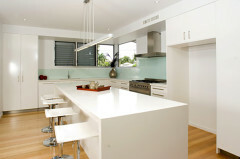 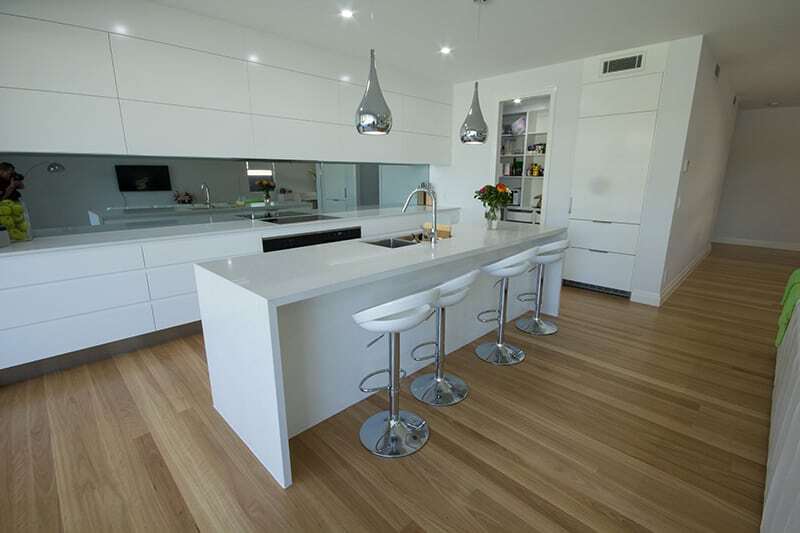 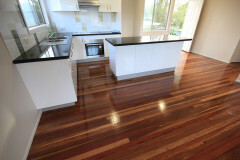 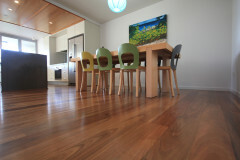 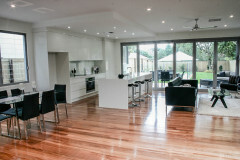 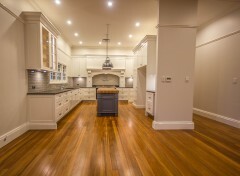 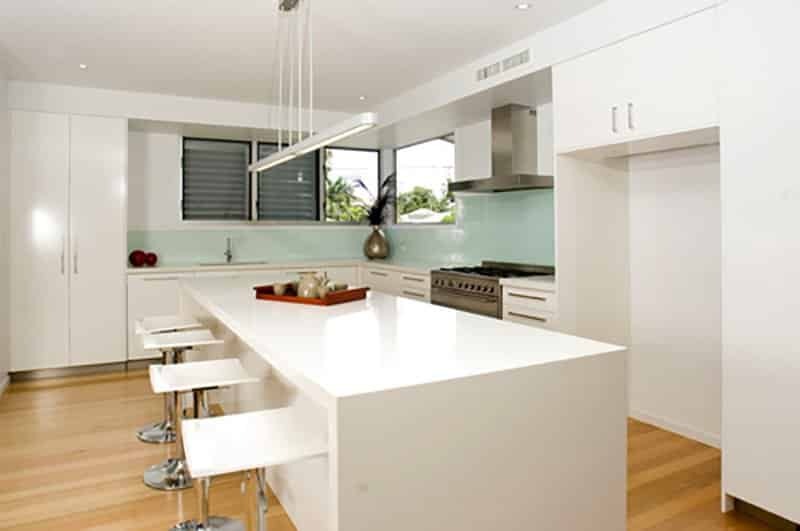 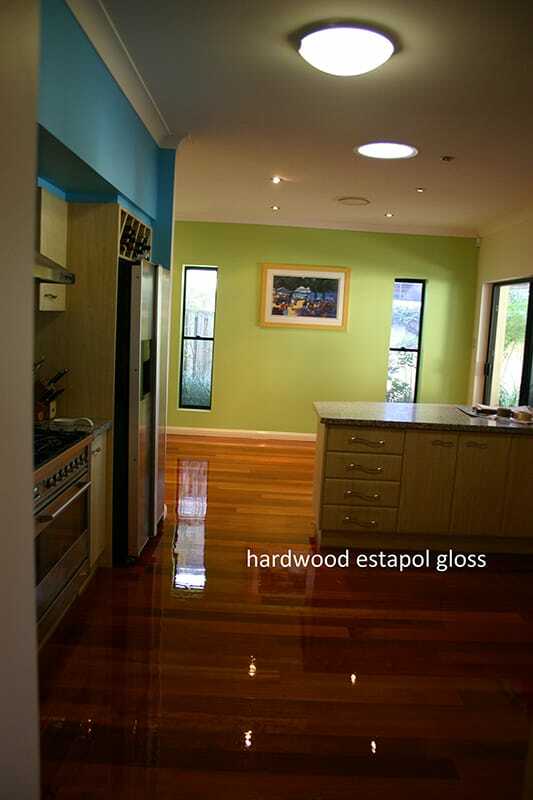 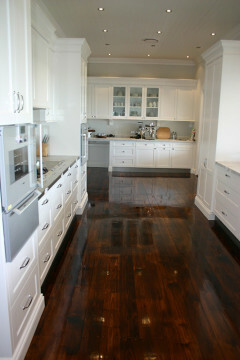 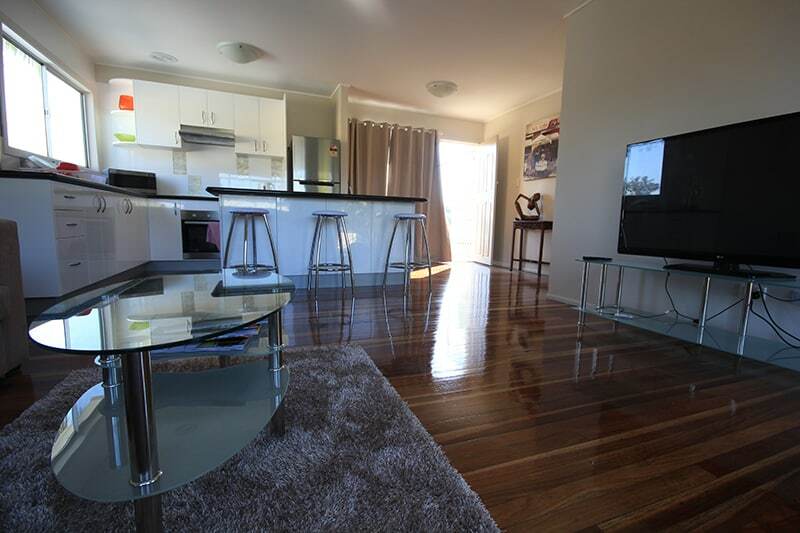 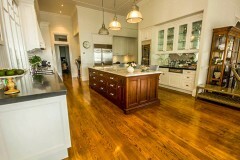 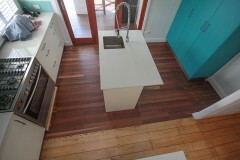 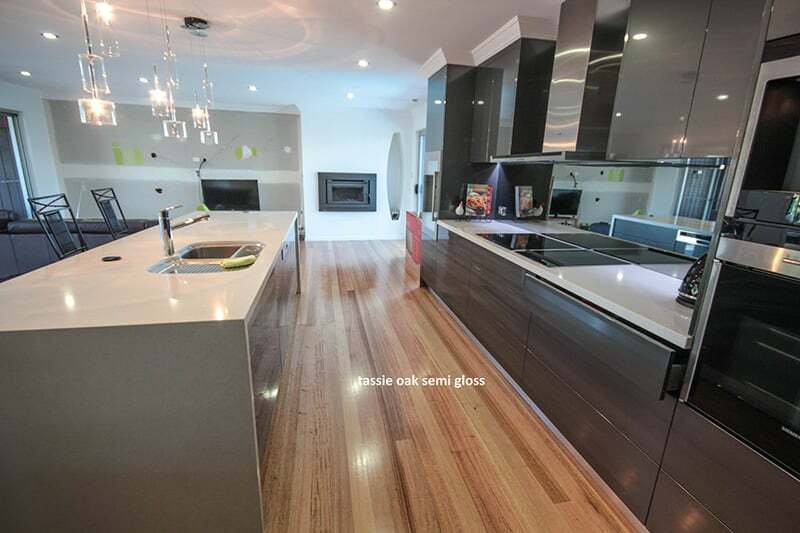 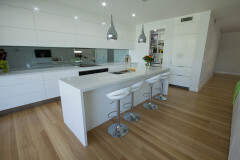 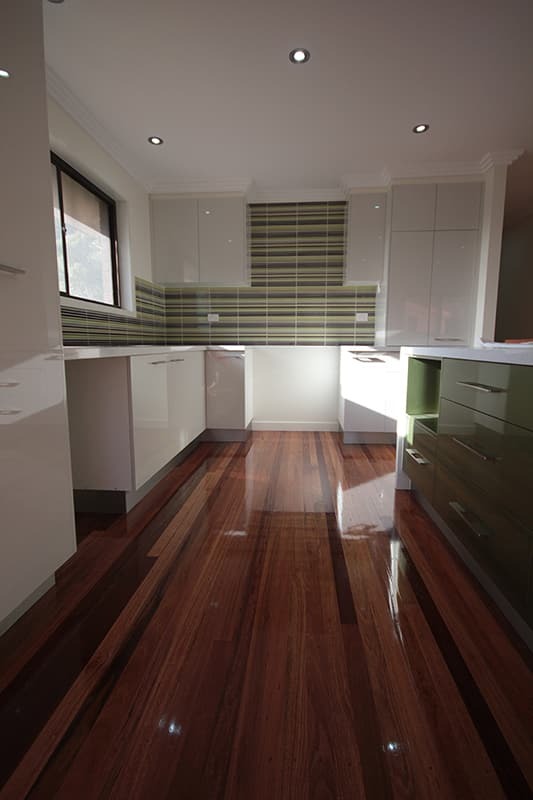 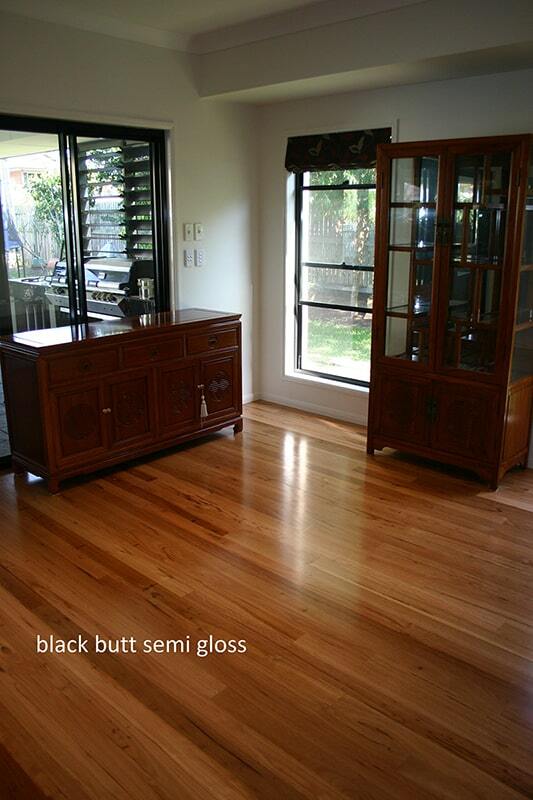 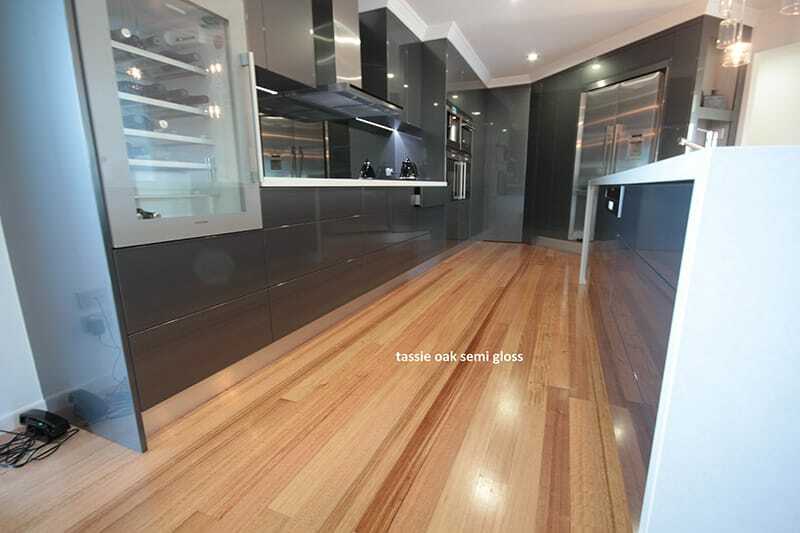 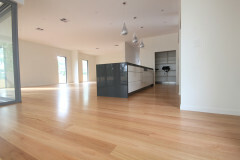 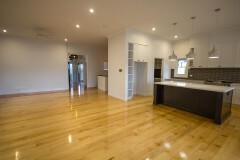 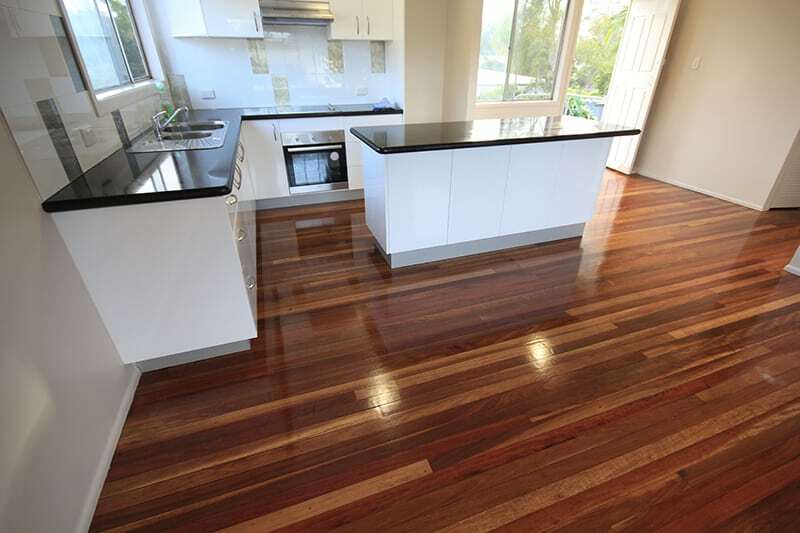 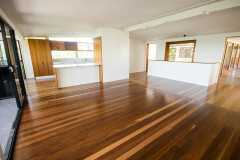 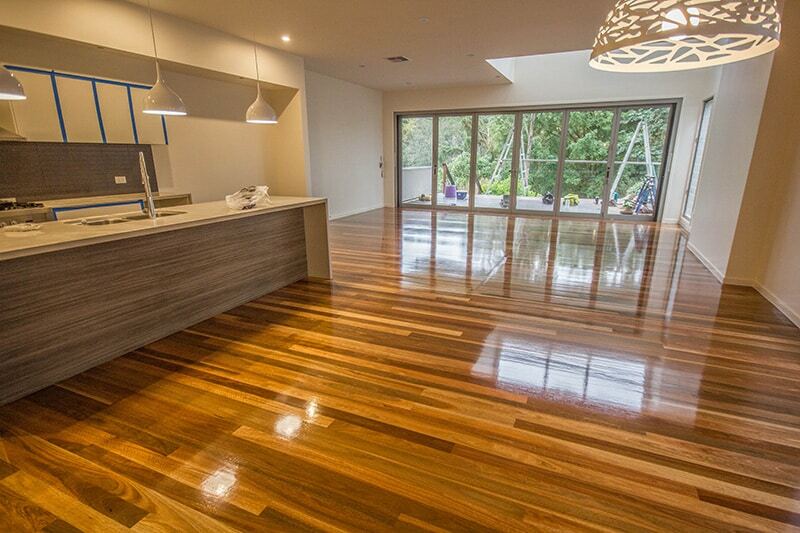 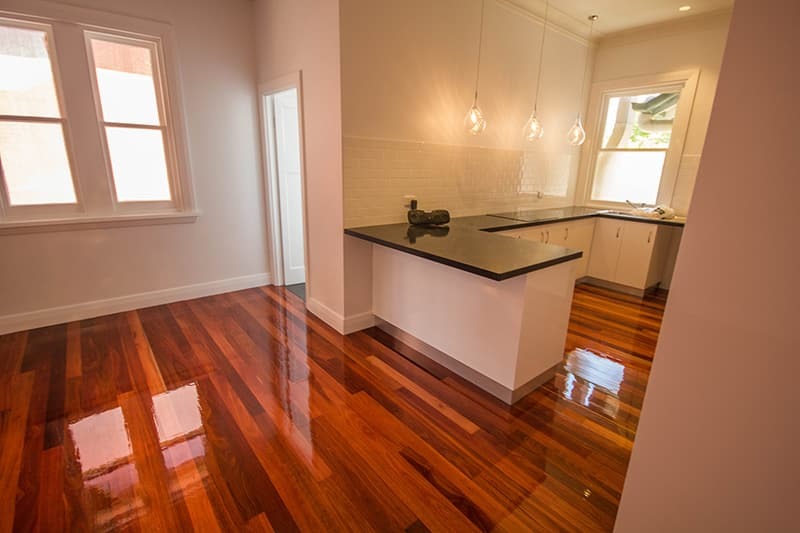 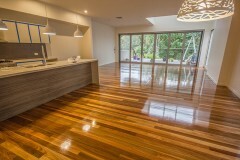 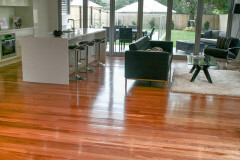 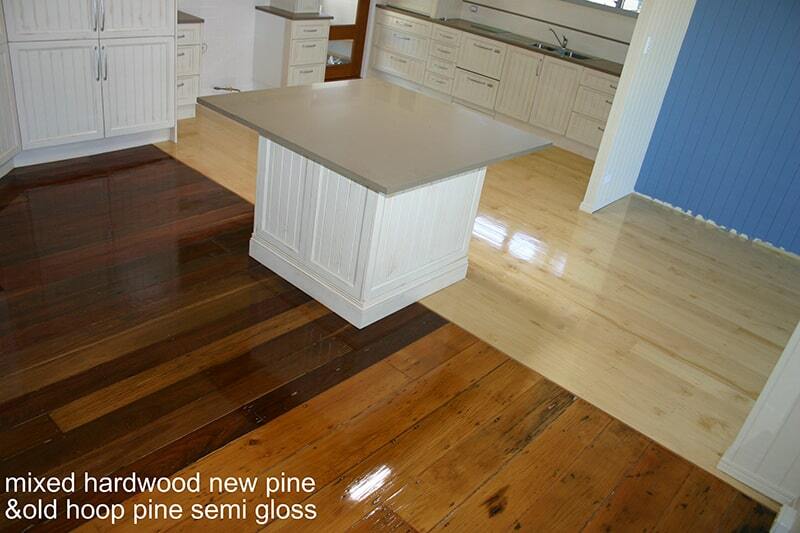 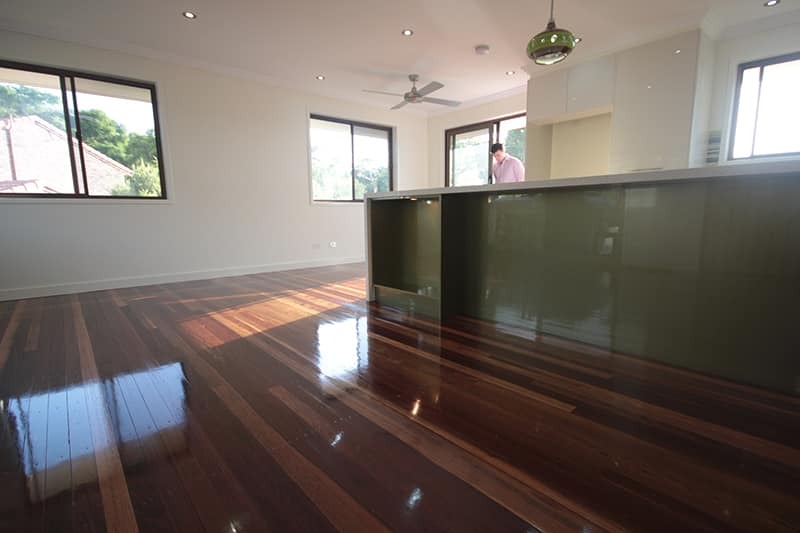 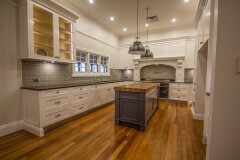 View some of our recent kitchen hardwood floor restoration works in Brisbane area by clicking on the thumbnail images below for a larger view.